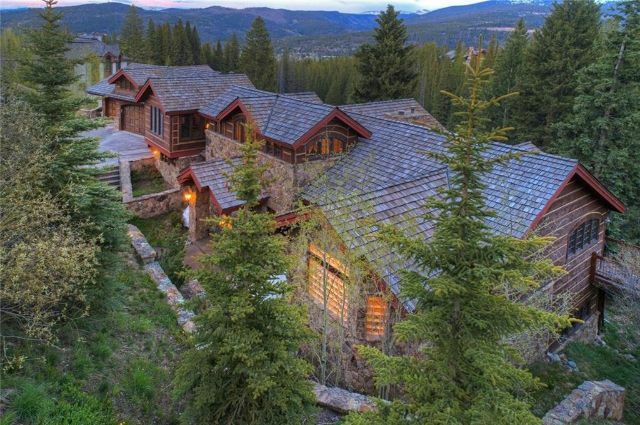 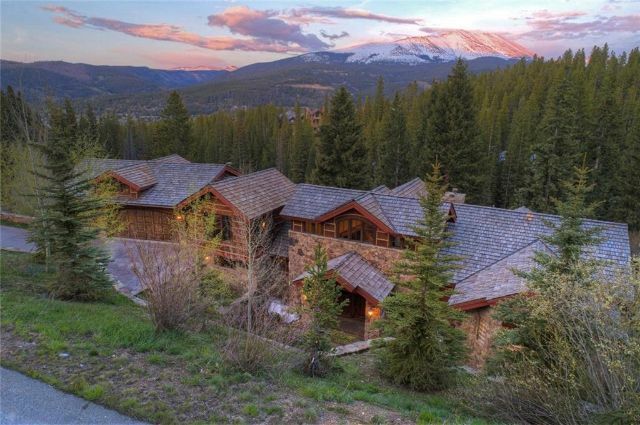 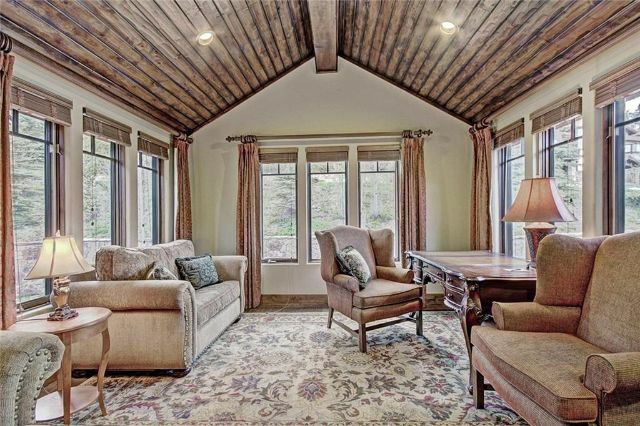 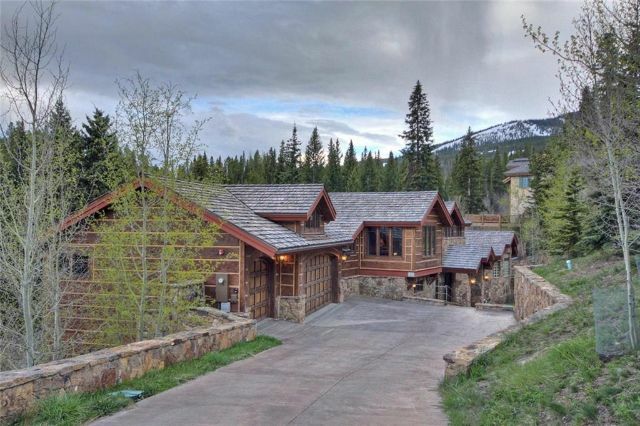 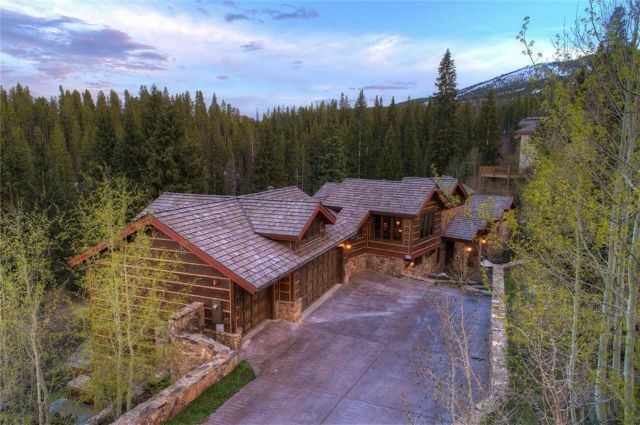 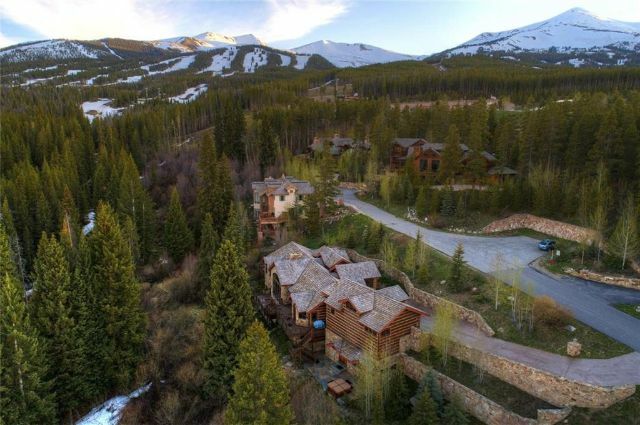 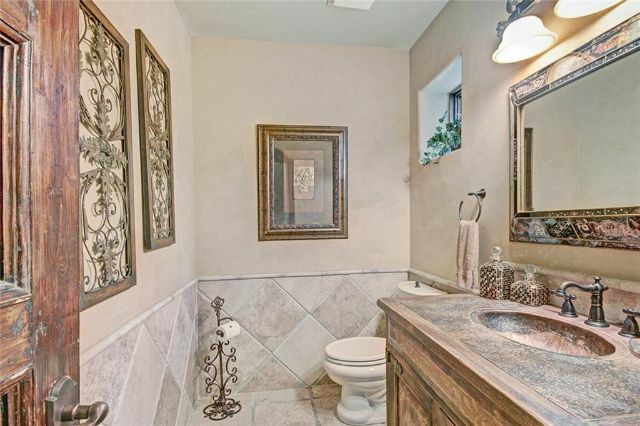 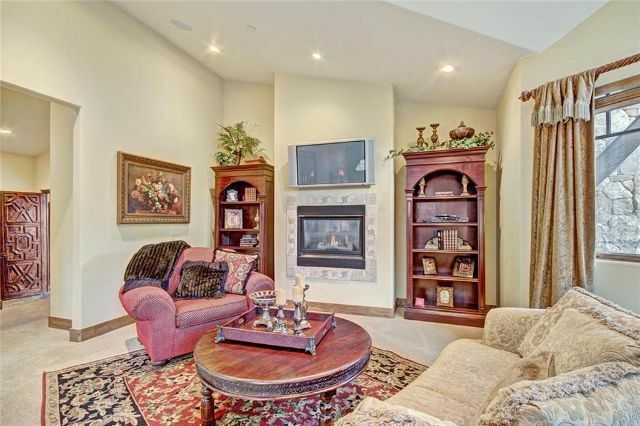 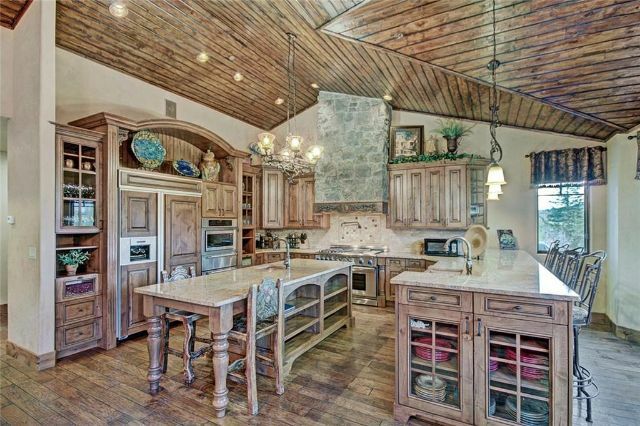 Ski home from this award-winning, exquisitely furnished home at Trappers Glen in Breckenridge. 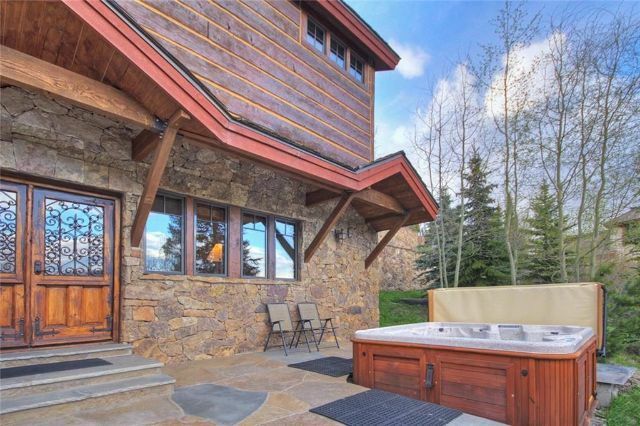 Perfect in town location on over 3/4 acre borders more acres of open space, stream, pond and, a lovely Breckenridge ski run. 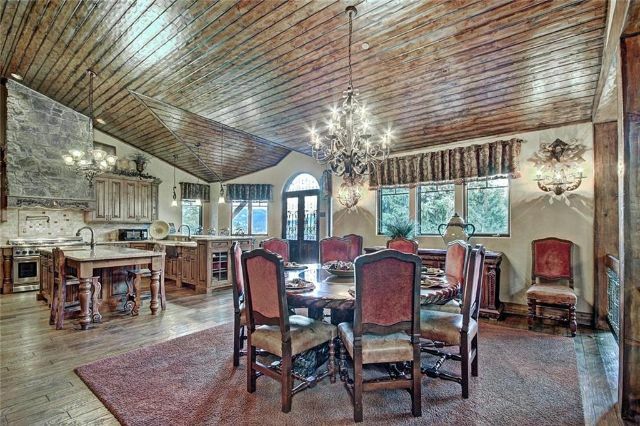 Entertain in style in the grand gourmet kitchen surrounded by sun-drenched deck. 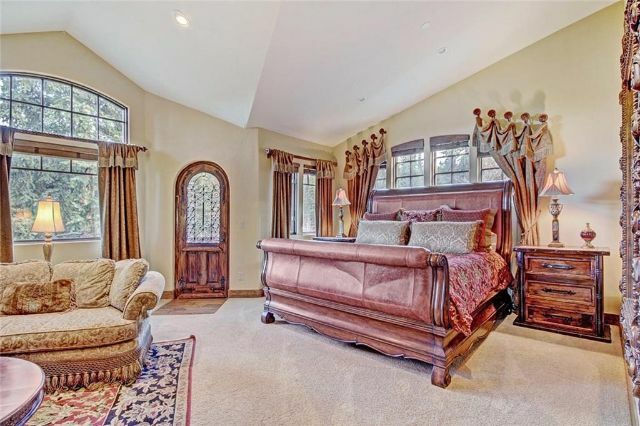 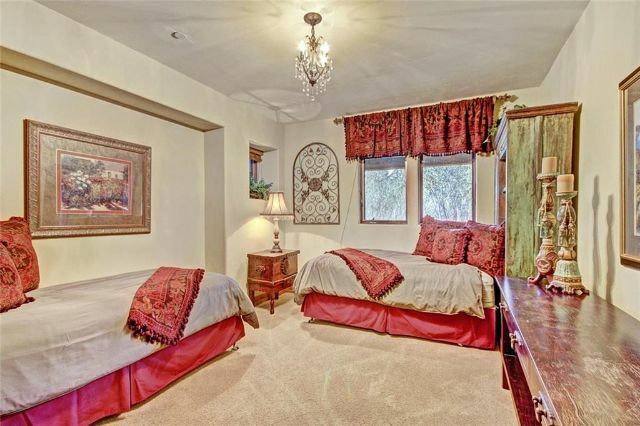 Enjoy your private wing with elegant master suite and private deck. 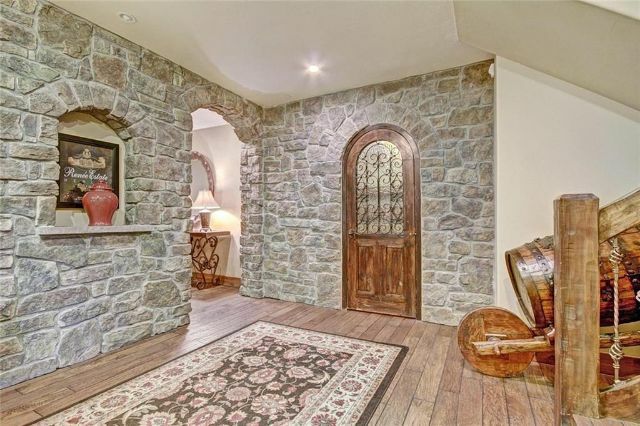 Private office level. 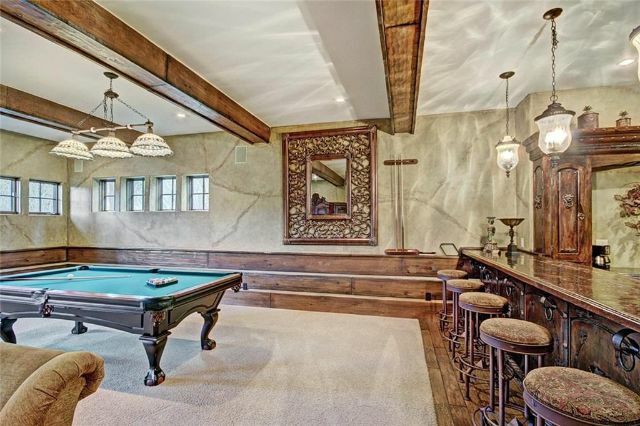 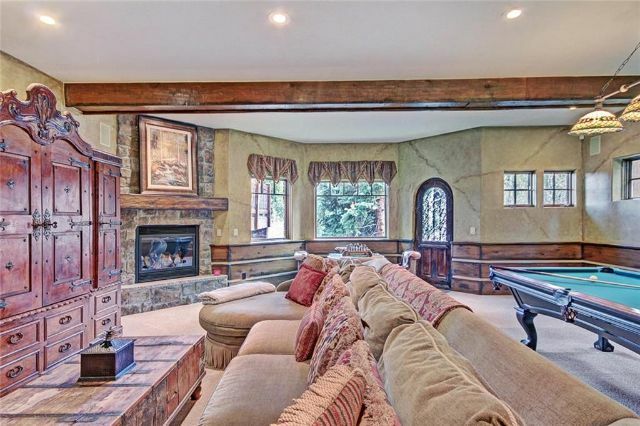 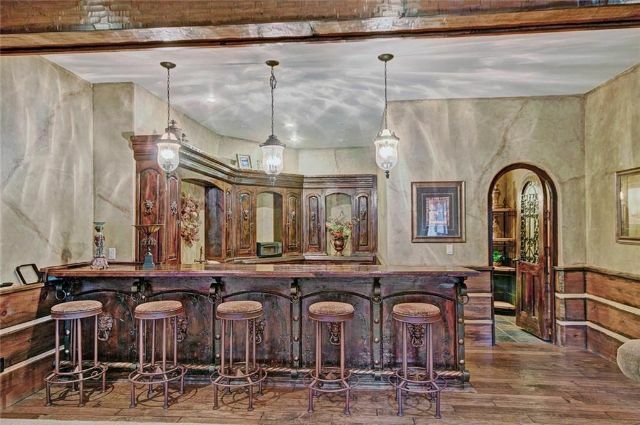 Gorgeous imported bar serves huge entertainment area, and media room with pool table. 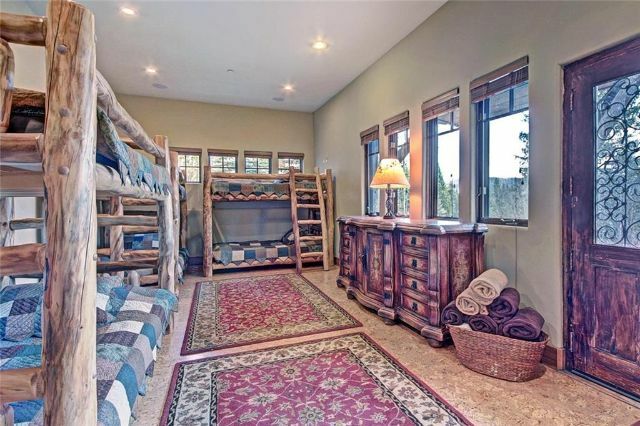 6th bedroom is a bunk room adjacent to the outdoor patio with a hot tub. 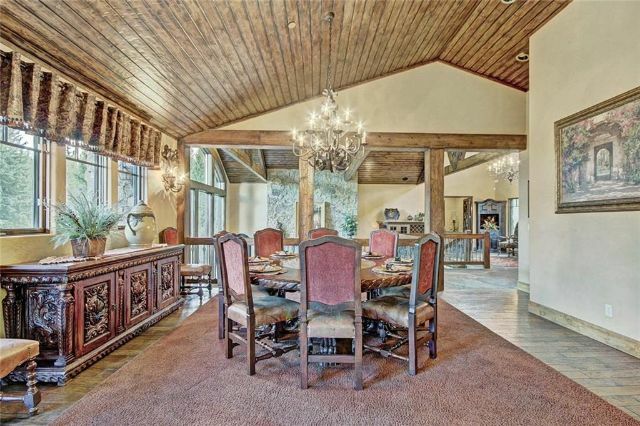 Fill out the form to the left and learn more about this award-winning, exquisitely furnished home. 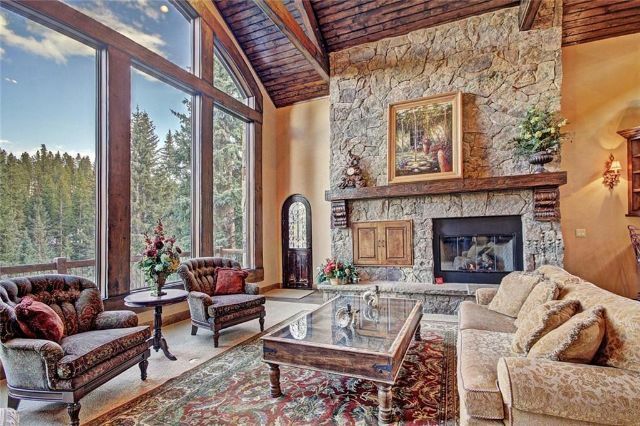 Real Estate Websites by Imagine That, Inc.